I often get asked what that “alphabet soup” behind my name is. More importantly, as a pet owner, why should you care? In the United States, there are appropriately 90,000 veterinarians, with approximately 11,000 of them being specialists. So, what’s the difference between a veterinarian and a veterinary specialist? 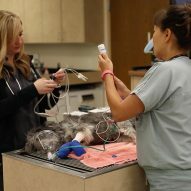 Veterinary specialists have advanced training beyond veterinary school – it’s someone who has gone on to complete secondary training through a rigorous internship and further training in a residency or fellowship (typically 2-4 additional years). In order to be board-certified following your residency, you have to publish a scientific research paper (in a peer-reviewed, scientific, accredited research journal) and pass an intense 2-3 day exam (similar to a lawyer’s bar exam). So, not easy at all! That said, more recent “specialties” have been popping up, some less “rigorous” as others (e.g., some not even requiring additional training nor a publication). Make sure that they are actually specialists in that area. In the state of Minnesota (where I practice), it’s illegal to use the term “specialist” (in relation to veterinary medicine) if you’re not board-certified. When in doubt, look for the initials starting with “American College.” When in doubt, ask your veterinarian for advice or how to find the best specialist who fits your needs… or more importantly, your pet’s needs. For routine care, you’re in better hands with your family veterinarian (after all, I haven’t spayed anything in years!). However, if your pet is really sick, a veterinary specialist may be the best option for the care for your pet. 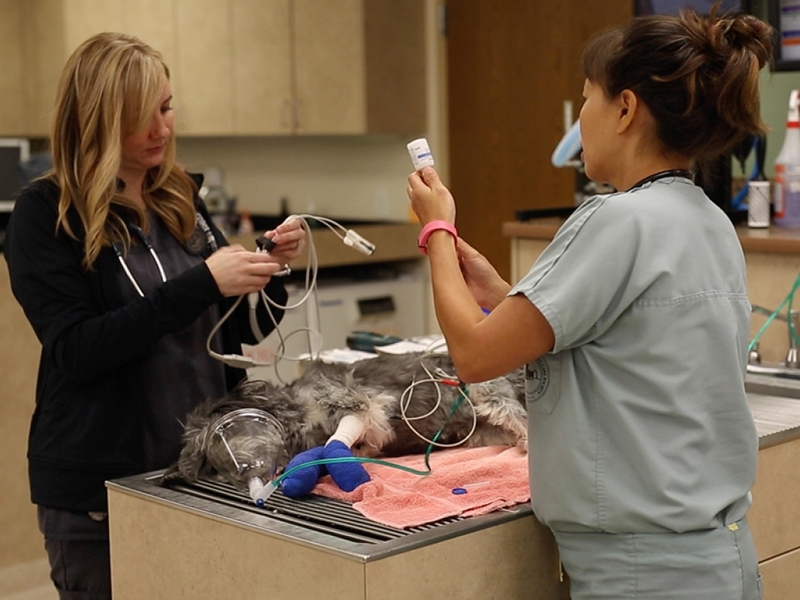 Specialists typically see referral cases that may are more complicated or critically ill, or need advanced procedures performed that your veterinarian doesn’t routine perform. For example, if your dog or cat requires advanced surgery (e.g., such as a total hip replacement) or an ultrasound of his heart, he may need to see a board-certified veterinary specialists in surgery or cardiology, respectively. If your pet is in advanced kidney failure, a consultation with an internal medicine specialist may be imperative. If your animal needs 24-hour care and is critically ill, he may need to be evaluated by an emergency critical care specialist. More information on specialists can be found at the website here, or specifically at the specialties website. Just curious, is the DABT associated with a formal residency program?